April 3, 2013  Her scripts gave the sprawling Merchant-Ivory films substance. She won her first screenwriting Oscar for A Room With a View and her second for Howard's End. She won the Booker Prize in 1975 for her novel Heat and Dust. The cause of death was complications of a pulmonary condition. 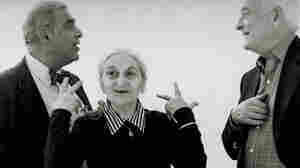 Jhabvala was 85.